While there’s an inevitable thrill of anticipation ahead of today's Verizon IndyCar Series championship showdown at Sonoma Raceway, there should be sadness, too, writes David Malsher. This will be only the fourth time that the 2.385-mile 12-turn course in California’s Napa Valley has hosted IndyCar’s finale, and it will be the last time, too. Next year’s championship closer will be held at WeatherTech Raceway Laguna Seca. Many regret the fact that a compromise could not be reached whereby SMI-owned Sonoma and SCRAMP-operated Laguna Seca couldn’t both be on the IndyCar schedule. 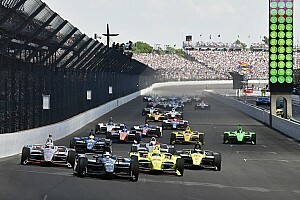 But SMI felt that having two IndyCar races just 150 miles apart would saturate a market that has already displayed sad indifference to IndyCar over the past decade. In light of that fact, this writer would have liked to see a braver experiment, having a California double-header a week apart with tickets for one race offered at half price for those who’d paid full price for the other. 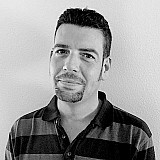 But even the idea of having Laguna in spring and Sonoma as the finale – or vice versa – was apparently not a consideration for SMI. The decision-makers (literally) cut their losses and bowed out. In terms of swapping like for like, IndyCar came as close as it could. OK, Laguna will be around 7mph faster but the similarities between the venues are more obvious than their differences. Both tracks feature a lot of elevation change, are surrounded by sand that alters grip levels with every wind gust, generally feature perfect weather, and are set in beautiful locations that provide photos and TV images that render them instantly identifiable. The other similarity between Sonoma and Laguna Seca is that each has been criticized over the years for creating poor IndyCar races, but it never seemed fair to lay the blame at the feet of the track designers. I’ve witnessed great sportscar races at Laguna Seca, and I once attended a Sonoma NASCAR Cup race in which, aside from caution periods, there was at least one order change every lap! Sonoma’s layout for NASCAR is different than that for IndyCar, but it’s a fact that excess power and low downforce is usually the best combination for thrilling racing. That being the case, IndyCar this year made a good step forward. With power outputs creeping upward over the last few years, and downforce being slashed for 2018, the cars are harder to drive well, as they require not only bravery but also feel and finesse in steering and in throttle and brake application. They have also become more finicky in setup, without the vast wings and widgets of recent years to push the car into the track and mask handling deficiencies. Naturally, the more difficult a car is to drive, the more mistakes are going to be made, and one driver’s mistake is another driver’s opportunity – especially now these cars can actually follow closely on road courses once more. In Jay Frye, IndyCar has a president of competition and operations who gets what the fans want and listens to the team owners and drivers. In Bill Pappas and Tino Belli, there are good brains who implement the technical rules. And in the paddock there is a sentiment that yes, those tech guys know what they’re doing, and even the issues that have hurt the racing on superspeedways can be worked through. So across the season as a whole, the racing has improved. Despite there being zero caution periods at Mid-Ohio, a track not synonymous with dynamic IndyCar racing over the previous decade, this year we had a race with plenty of passing, alternative tactics, aggression and errors. Remember, too, that when races turn follow-my-leader, it’s often a result of drivers trying to hit fuel mileage figures and there’s nothing that can be done about that in the rules. Full-course cautions – refreshingly reduced in number this year – can make or break the situation, easing consumption and allowing drivers to go hard, or dragging out long enough to allow some teams to start thinking of making one fewer stop. This can happen at any type of track. It’s only fair, therefore, to give Laguna Seca a chance next year, just as this weekend in Sonoma’s final finale, one shouldn’t assume either the race or the championship has been decided by qualifying, nor will it necessarily be defined by a random full course caution turning the running order inside out. There are passing opportunities in the hairpins at either end of the course, and over the years we’ve also seen successful passes into Turns 2, 4 and 9. Those trying to do it in three are still going to have to go quick while also coping with the high-maintenance demands of the Firestone ‘red’ alternate tires. Married to a car that has 30 percent less downforce than its predecessor, they have a peak of just one lap but their plateau can be high, providing you’re a driver who knows how to make subtle steering, braking and throttle inputs. Predictions? There can be none regarding the race itself because the Grand Prix of Sonoma is like any other race on the IndyCar schedule: the order in which they start is rarely the order in which they finish. Championship-wise, it’s impossible to deny that Chip Ganassi Racing’s Scott Dixon, by qualifying two rows ahead of Alexander Rossi – the driver who has to beat him to stand any chance of taking the title – has struck the first hefty blow. But Dixon has to play it canny, too. He starts alongside Ryan Hunter-Reay who is not only Rossi’s Andretti teammate but also a man with nothing to lose, and a man desperate to add a second victory after a frustrating season of strong pace and little luck. Behind him is another Andretti car, that of Marco Andretti, and Josef Newgarden of Team Penske who is also out of the title hunt and just wants to win the race. 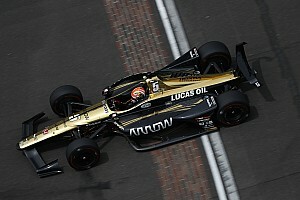 And then brilliant series debutant, Indy Lights champion Pato O’Ward is likely to try and help Rossi at least as much as Andretti Autosport have helped his Harding Racing team. Those Harding-Chevrolets, manned by AA personnel and possessing AA setup sheets and dampers, are moving at a very different rate of speed this weekend. 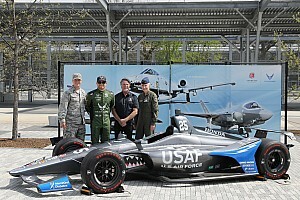 That is not to say O’Ward hasn’t deserved the plaudits, but the car he is driving is hardly comparable to that with which Gabby Chaves and Conor Daly struggled earlier this year. Oh, and don’t forget those fourth row boys, the other two Penske entries of Will Power and Pagenaud. Should they survive any first lap shenanigans, we can be confident they will find a way to get nearer the sharp end by race’s end. 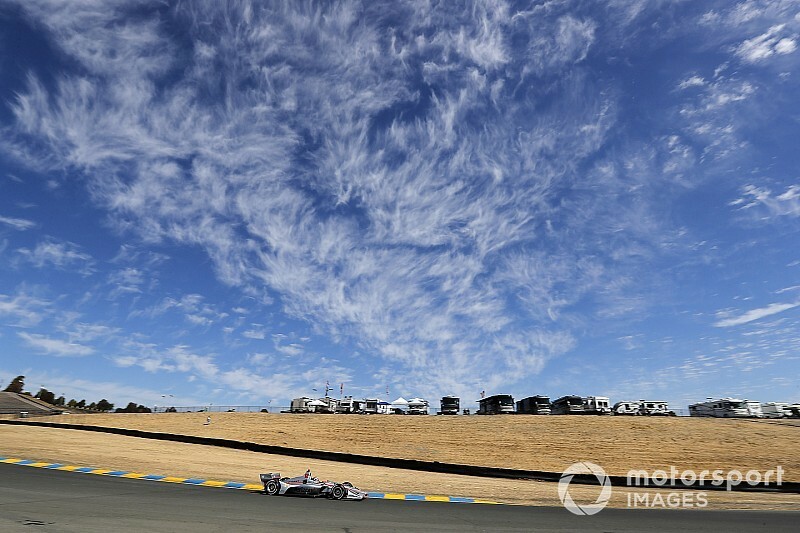 Sonoma Raceway’s final IndyCar race is set to be a memorable one. And a strong send-off is exactly what the series, the fans and the track – and its always helpful and accommodating staff – deserve.